My kind of people. The crew that basically gets their most pub, tailgating in Lot F1 outside the Wells Fargo Center. 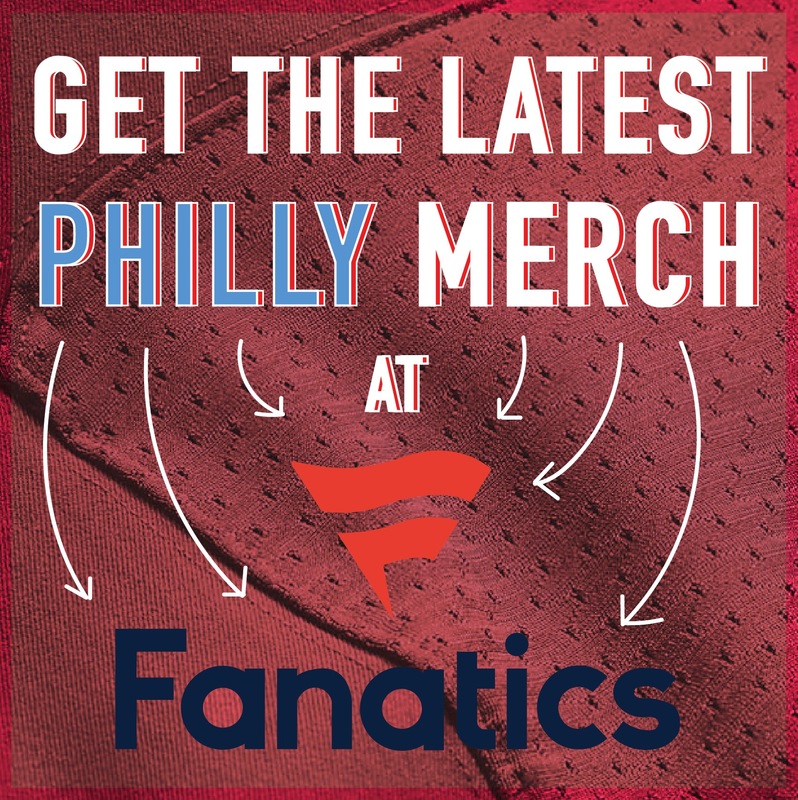 The squad is known as 4th and Jawn. 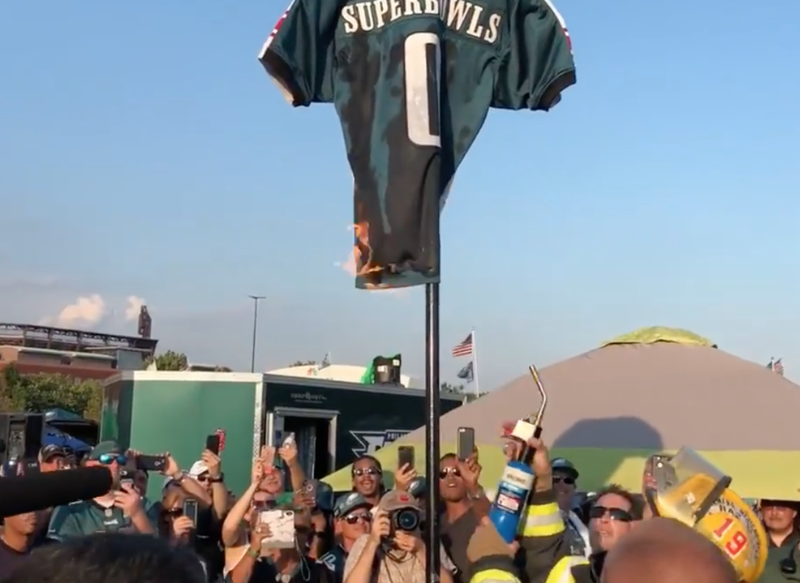 From burning New Your Giants’ superfan “0 Super Bowls” jersey on opening night, a jersey that raised over $10K for a charity and oh by the way, the freaking President of the Eagles, Don Smolinski lit the damn thing on fire. Check out the vid! THEY SHOW OUT IN THE F1 LOT! For anyone that’s trying to get into the biz or interested on improving their brand, look at this crew to see what it takes. Basically what their name says, they do anything and everything. 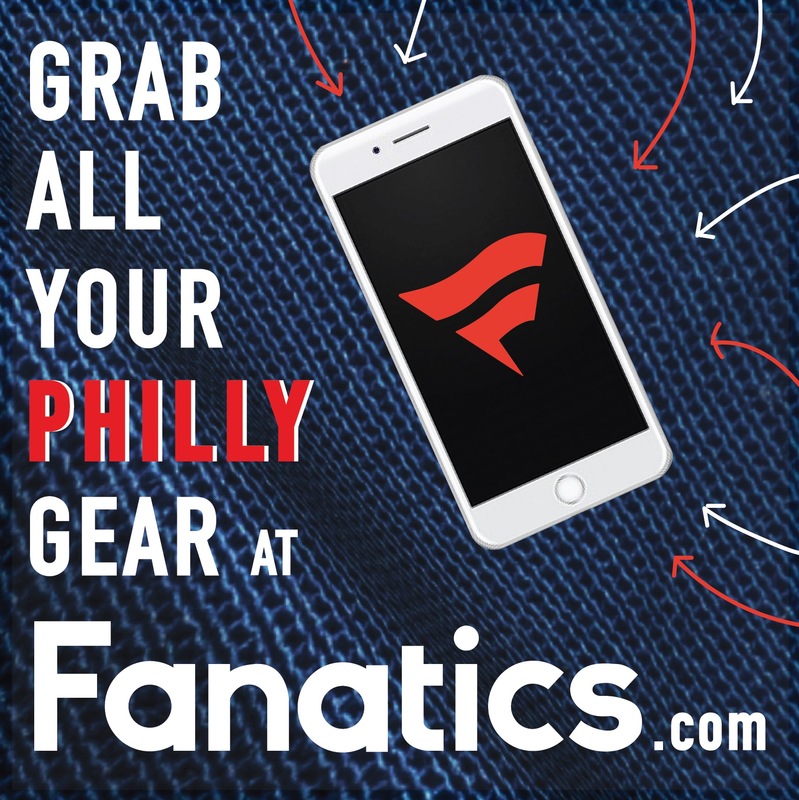 Podcasts, videos, live events, NFL Network, radio, GET IT! I’m proud of what this crew is and everything they have achieved. Look out in 2019!